stethoscope is best for your role, budget and personal needs. our stethoscope isn't just an important part of your medical uniform; it's a vital component to helping you properly diagnose and treat patients. It's also one of a few devices that conveys to patients that you're trustworthy and reliable, according to studies. In other words, no matter how often you actually use one, a stethoscope is an awesome accessory to add to your arsenal as a nurse, doctor or caregiver. But if you're new to the medical field, you know that finding the best stethoscope can be a bit of a challenge: you want something practical, reliable and professional. Choosing the best stethoscope for you comes down to determining your needs on a day-to-day basis. How often do you use your stethoscope? What level of noise frequency would best serve you? What's your budget? We're happy to help you decide which is best for your unique scenario. Stethoscopes are like any other kind of medical device in that they come in various different models, which have changed over the years. You will have the option to choose from very basic, economical stethoscopes (generally acoustic ones) all the way up to high-performance digital Littmann stethoscopes with Bluetooth capability and built-in amps. Acoustic Stethoscopes - These stethoscopes are generally considered the classic or basic models. They usually have two sides with different diameters - a bell (the smaller side) that captures lower frequencies, and a diaphragm on the other side that captures higher frequencies. Unlike electronic stethoscopes, acoustic versions are limited in how much sound they can pick up. 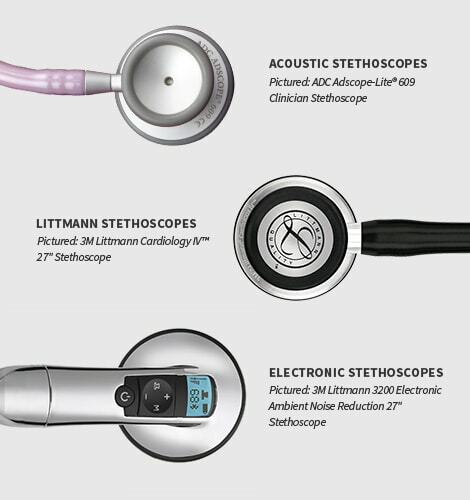 Littmann Stethoscopes - Littmann stethoscopes are named after Harvard School of Medicine professor Dr. David Littmann, who designed a lightweight stethoscope featuring a new advancement: dual frequency membranes that could capture low and high frequency sounds on either side of the chestpiece. Medical professionals are able to hear different frequencies based on how much pressure is applied. With light pressure, you'll be able to hear lower frequencies, and with firm pressure, you will hear higher frequencies. Electronic Stethoscopes - Today's stethoscopes aren't like the ones that came in your doctor's kit as a kid. They're incredibly high-tech. Electronic stethoscopes are equipped with features that pick up a much greater range of noise frequencies compared to acoustic stethoscopes, allowing professionals to hear more. These models also often offer record-keeping ability via Bluetooth technology so that you can easily track changes in a patient. Determining the best stethoscope for your field is relatively simple. The best stethoscope for nurses might not be the best for doctors, and vise-versa. Nurses are less likely to need costly, high-tech devices that record data. But before you do anything, ask yourself how often you use your stethoscope and determine a budget. 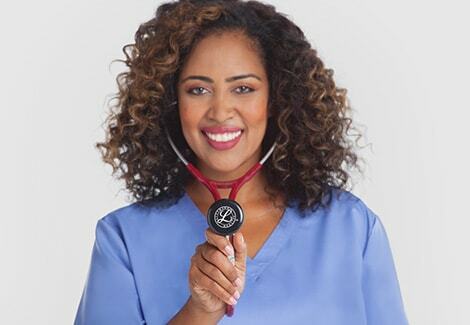 The best stethoscopes on the market today are all produced by the Littmann brand, named after the doctor who discovered the stethoscope we know and love today. Littmann brand stethoscopes are made by 3M. The great thing about these stethoscopes is that they can be used for a lifetime when properly maintained. For example, you can keep your Littmann Cardiology III Stethoscope in grade-A shape with spare repair parts. Littmann Cardiology IV Stethoscope - This high-tech stethoscope is a major upgrade to the standard acoustic stethoscope of the past. It features a chalice-shaped chestpiece with tunable diaphragms to pick up a range of frequencies. It's also designed specifically for the demanding medical professional with comfortable eartips and a wide variety of unique colors and styles. It comes with a seven-year warranty. Littmann Classic II Stethoscope - This economical yet hard-working stethoscope is consistently one of the top-rated picks by nurses. 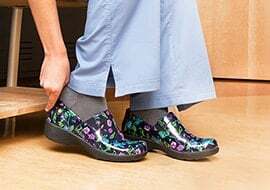 It also features a tunable diaphragm to pick up more low-frequency sounds and has a non-chill rim and bell to keep patients comfortable during exams. This high-quality stethoscope comes backed by a three-year warranty to ensure that it stays in rotation for years. 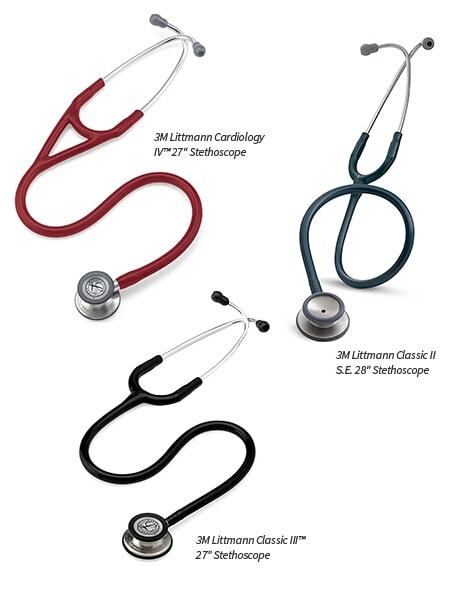 Littmann Classic III Stethoscope - The Classic III is the upgraded version of the Classic II and features all the same great features and more. 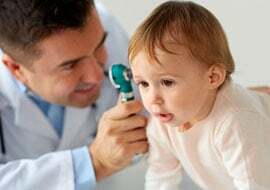 It has a pediatric side that easily converts to a traditional open bell, making it one of the best options for general and family practice doctors and nurses. It comes with a five-year warranty. Looking for an awesome gift for a doctor or nurse? Our personalized stethoscopes are a great option! We'd be happy to engrave any of these high-quality scopes for your recipient as an awesome med school or nursing school graduation gift.